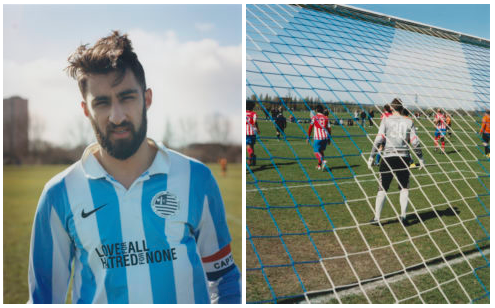 For nine months Simon Di Principe photographed the league of nations playing Sunday league football at Hackney Marshes. This is an extract from his book Grass Roots, written by Stuart Wright. Hackney Marshes were created in 1946 out of the rubble from the heavy bombing of London. At its peak the Marshes would host up to 120 football matches. “When this place was full, it was magnificent,” says Johnny Walker, chairman of the Hackney & Leyton Sunday Football League. 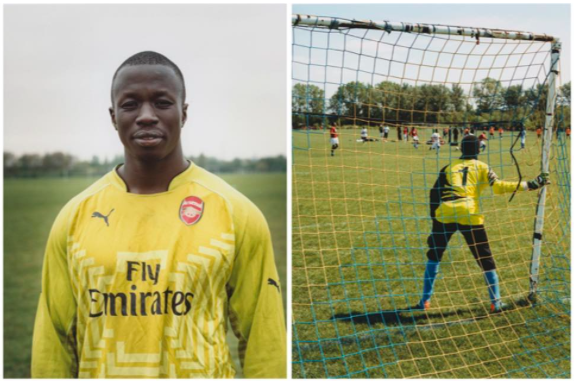 Seven decades later Hackney Marshes are nationally renowned as the spiritual home of Sunday league football. Londoner, and son of an Italian immigrant, Simon Di Principe, used to watch his dad, Franco, play on the Marshes in the 1970s. The intrigue of those memories was the catalyst for the book Grass Roots. Towards the end of the 2013/14 season, he returned for the first time as an adult and was blown away. 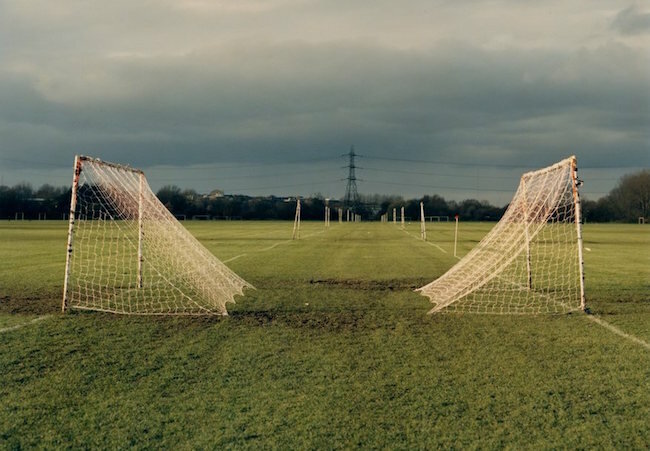 “I don’t think a lot of people are aware of the vastness of Hackney Marshes,” says Simon. 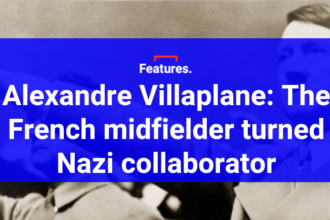 The following season he spent nine months shooting portraits of footballers as they traipsed back to the changing rooms. 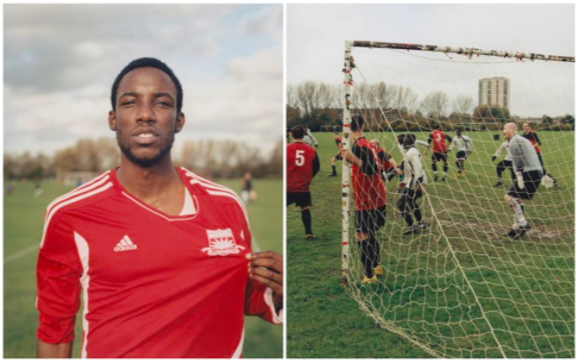 Eight weeks into the project he found himself immersed in photographs depicting Hackney Marshes as a footballing league of nations – local teams, south of the river teams, African teams, East European teams, West Indian teams and so on. Everyone is equal when they run out on the pitch. As the cliche goes, they all speak the language of football. Nevertheless, cultural and national identity remain important to first-generation immigrants like Simon. Even more so to the newly arrived – like his father who, in 1963, left the village of Santi Cosma a Damiano in Italy to move to England. The language barrier and living in a bedsit in a village on the outskirts of Brighton combined to make Franco feel very lonely and homesick. 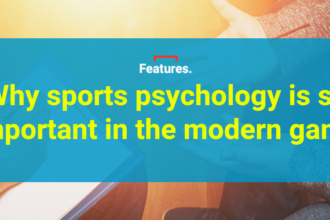 Instead of going back to Italy, he moved up to London where he knew there were other Italians, and playing Sunday league football with them was a vital source of encouragement to stay in those early years. “With the football team came the social life. We organised a few dinners every few months. The whole settling-in improved a great deal for me,” says Franco. 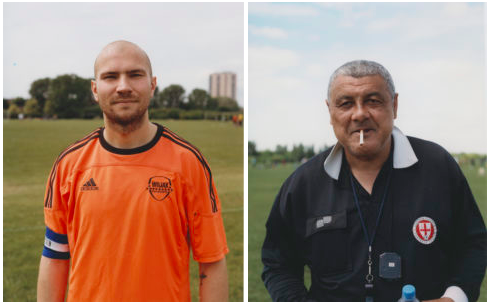 Hackney Marshes has evolved and survived for 70 years because of people’s enthusiasm and desire to play football. The next 70 years are far from guaranteed. 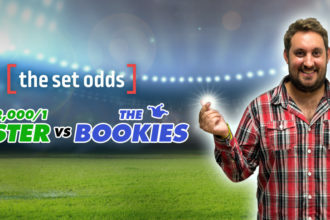 The emotional argument, fuelled by the glorious sight of games taking place on a Sunday, would say it could never disappear. But what is going to keep the internet generation from seeing football as purely entertainment and shunning the beautiful game? There are external threats too. Rapid regeneration and gentrification of East London is relentless and devoid of sentimentality. “The FA don’t really back us,” says Johnny Walker. You can get your hands on a copy of Grass Roots here.